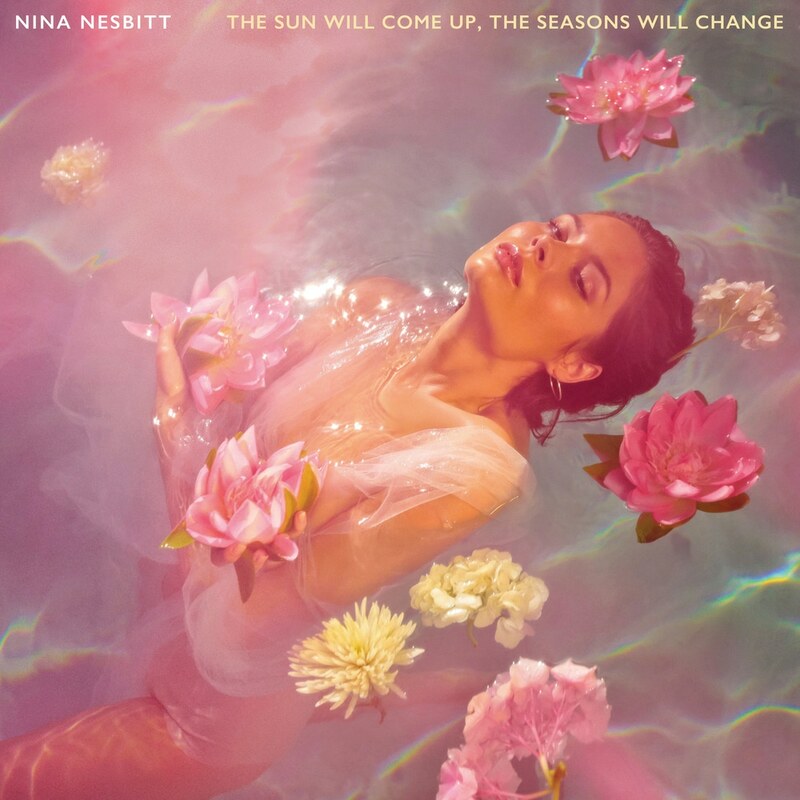 The eagerly awaited new album from Scottish singer-songwriter Nina Nesbitt has arrived, The Sun Will Come Up, The Seasons Will Change. Having obtained over 140 million streams between singles, the new album shows Nina at her lyrical and musical best. The Nina of 2018 is not the Nina of 2013, in her own words “I’ve grown up.” The album has been three years in the making and bears no hint of compromise as Nina demonstrates her unique talent for acute lyrical observations and ear-worm melodies. Heralding a musical change of direction from Nina with more obvious pop influences, the album is a scintillating journey through a whole range of genres and moods. Album highlights include the multi-layered, story-telling ‘The Moments I’m Missing’ which was written and produced in Nina’s bedroom; the R&B tinged ‘The Best You Had’ which was embraced by Hollywood royalty in the shape of Chloë Grace Moretz and Taylor Swift; ‘Loyal To Me’, ‘Colder’ and ‘Somebody Special’, a love song with a twist which has had over 33 million streams on Spotify alone.